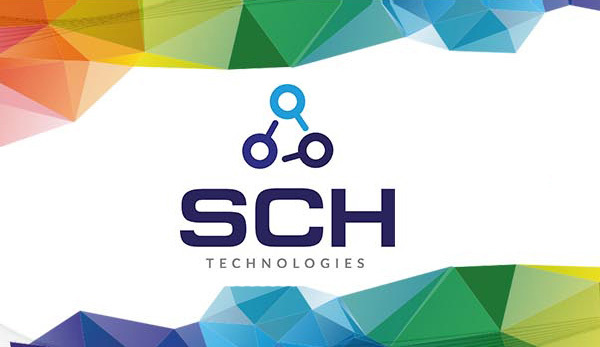 SCH Technologies supply a range of process equipment for control of the conformal coating production line from start to finish. This allows SCH to offer the complete conformal coating solution regardless of the needs of the customer. In conformal coating of circuit boards there are times when the process needs to be controlled to avoid problems. This can be before, during and after application. 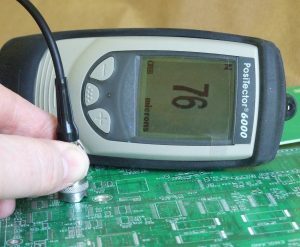 The Positector 6000 is a rugged, fully electronic coating thickness gauge which uses magnetic and eddy current principles to measure conformal coating thickness on both ferrous and non-ferrous metals, accurately, and quickly. 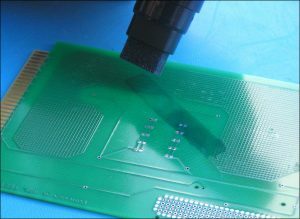 Measurement of the conformal coating after application is complete and the coating is dry enough to handle is achieved using this non destructive simple technique using eddy currents. A system like the Positector 6000 offered by SCH is extremely quick and accurate to ±1 um at thin films of 25-50 um. Click Positector 6000 conformal coating thickness system for further information. The CT100 is designed to make simple and accurate ionic contamination tests for Printed Circuit Boards (PCBs) for cleanliness measurements in fully compliance with MIL-P-28809, MIL-STD-2000A, DEF-STD 10/03 IPC-TR-583, IES standards. Ideal for controlling cleanliness levels of circuit boards before the conformal coating process. Click CT100 Metronelec ionic contamination test system for further information. 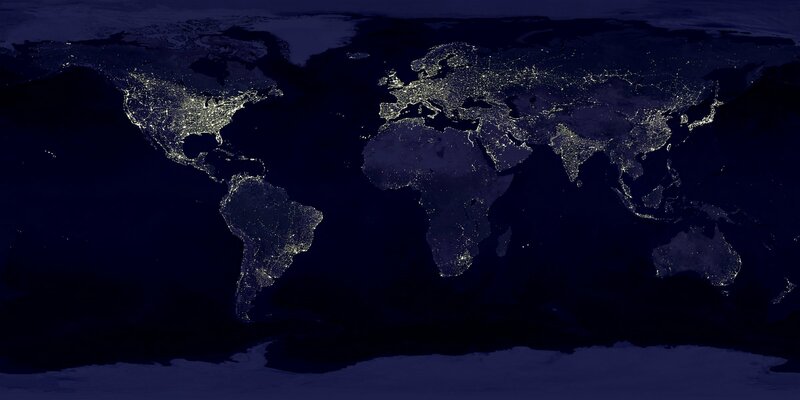 The surface energy of the circuit board can really affect the quality of the conformal coating finish. Defects like delamination, de-wetting, and conformal coating peeling off easily in sheets can be related to poor surface energy. You can measure the surface energy of the board using dyne pens and it can help determine if problems are going to be found in the conformal coating production.